You launch the Settings app and connect to WiFi, but you see “Security Recommendation” below the WiFi network’s name. You think you’re hacked, but don’t sweat – it’s Apple having your back. This post highlights why you see the Security Recommendation message and how it was included to safeguard your activity on WiFi networks. 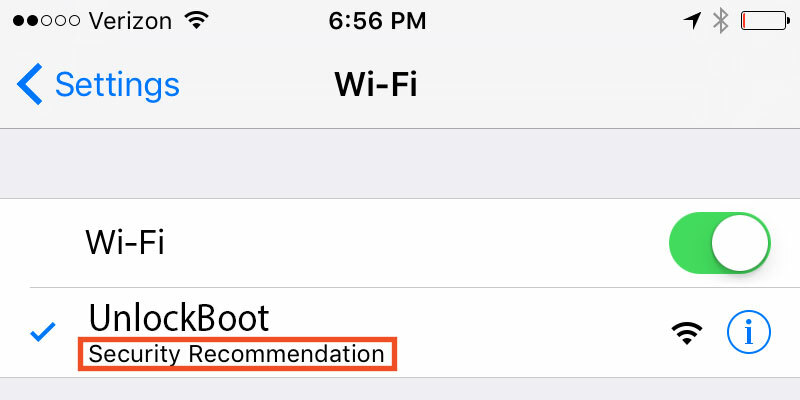 What Really Security Recommendation Implies on iDevice WiFi? This message appears when you connect to an open WiFi network – a network that doesn’t have a password. When you tap the information icon in blue – the i inside the circle, Apple warns how these networks can be unsafe and why your router should be configured. Open networks provide no security and expose all network traffic. Configure your router to use WPA2 Personal (AES) security type for this network. What about Security of Open WiFi Networks? If the WiFi network isn’t encrypted, a hacker who is trying to steal information of users may be able to snoop on the data being received and sent, including visited webpages and passwords. But this isn’t really an issue in most occasions because if you’re just going through an article on a site you don’t have to login inside, there’s no exchange of information. And it’s easy to see if a website is secure or not. If the URL includes https:// then the “s” stands for secure. Websites that begin with http:// also have good security measures but aren’t considered as secure as https:// ones. A lock icon beside the website name also stands for security. You may see an icon in black color or green color. Both colors could have same encryption level. Green lock means that the website has SSL / CA certificate issue, so the owner is verified. Anyone can buy an SSL certificate to mimic a legal website, but if one applies for “Extended Validation” certificate, the authority would identify the fake body and deny request. 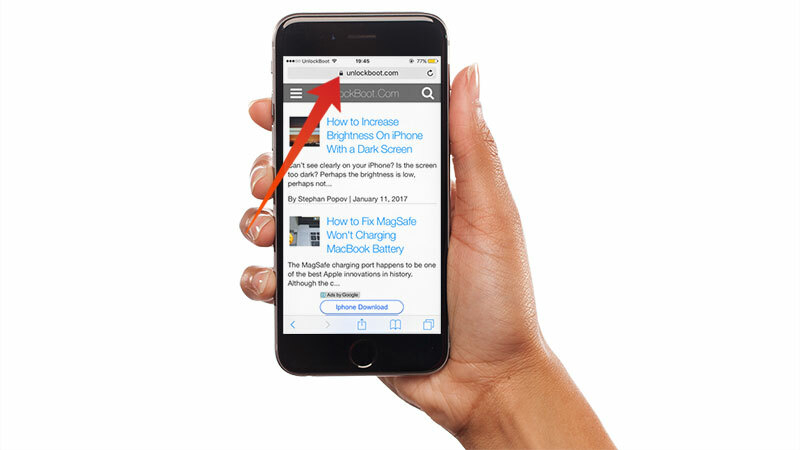 In the end, we recommend not logging into a website that doesn’t have a lock icon in address bar. So What To Do When “Security Recommendation” Message Appears? Add a password to the WI-Fi network if you see this message at home, with the WiFi router. Google your WiFi router’s model or see its manual and contact support if you need help. We’ve talked a lot about why the Security Recommendation message appears, and why it isn’t a big deal to worry about on most occasions. But think over the information mentioned above to stay secure.